Once upon a time, Bulgaria & Norway both played FIFA world cup in regular basis but right now they are passing a bad time and fighting to improve them by playing Euro 2016. 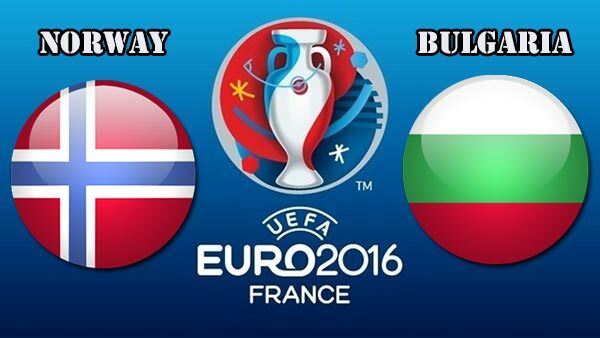 Still Norway & Bulgaria have chance to play the Euro 2016 cause both already collected 10 & 8 point respectively. Cause of heavy performance of Croatia and Italy, one of this two need to say good by from qualifying round and this is why this match will get more importance. Norway playing more better then Bulgaria in this time which we observed on previous qualifying matches and that’s why our editorial prediction goes to Norway’s favor.